A rigorous selection process is conducted annually by a committee comprised of Johns Hopkins and Sun Yat-sen University (SYSU) project leaders, to identify ten promising fellows from a large pool of applicants based on their English language proficiency, experience in clinical investigation, study objectives and motivation. 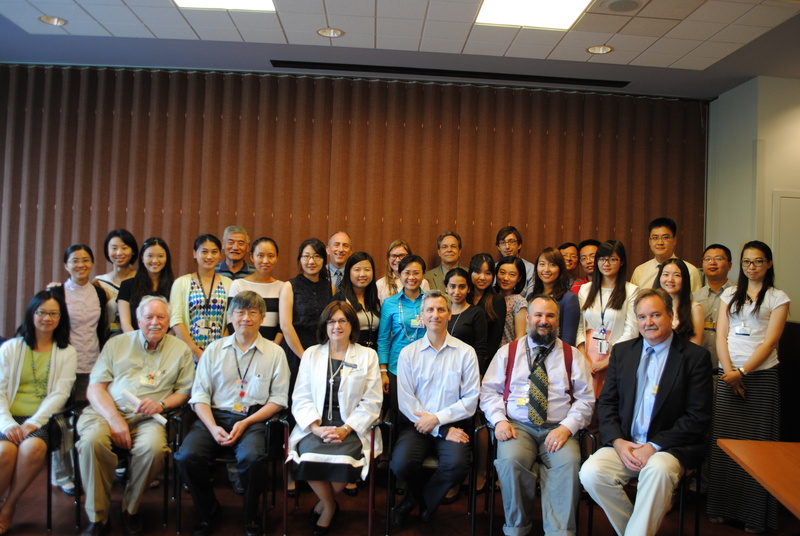 Among those selected fellows, the research fellows from SYSU have the opportunity to work closely with Johns Hopkins faculty in Baltimore on various clinical research projects for a year. Methodology fellows are trained to comprehend and apply the methods of conducting quality research projects.